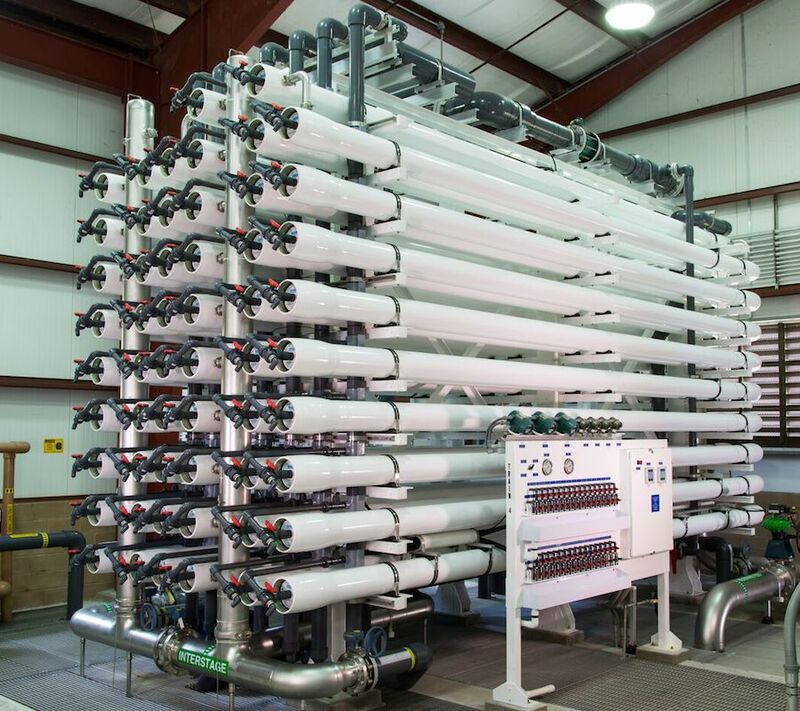 Membrane filtration systems are helping water treatment providers simplify and automate their processes while significantly improving water quality. 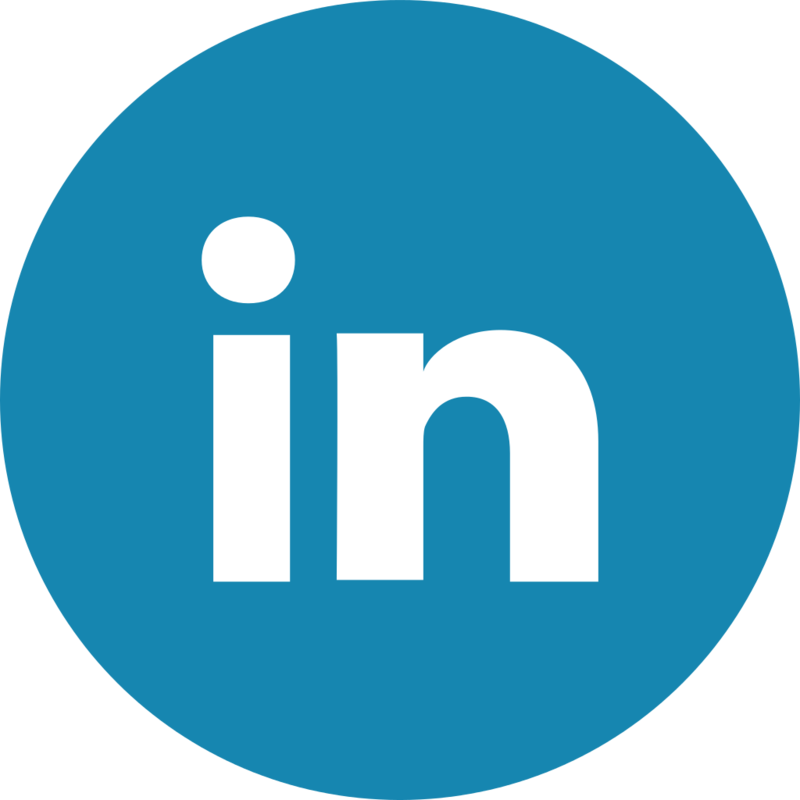 Replacing or augmenting conventional treatment with membrane processes helps avoid heavy use of chemical processes and methods and can provide a superior finished water quality. How Much Water on Earth is Drinkable? Water is one of the most important commodities that supports life on earth but very few understand how hard it is to get clean, potable freshwater. Water, in all its forms, covers three quarters of the Earth's surface. 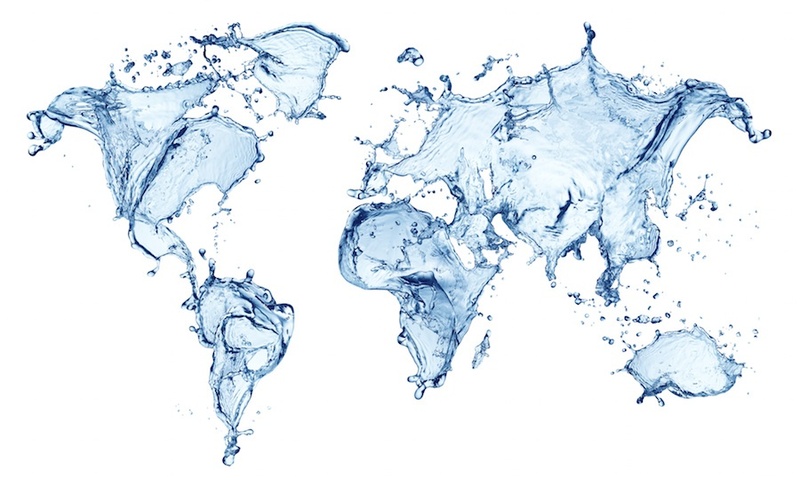 The water levels on Earth remain relatively the same each year. Every day, water goes through a cycle that sees it flow from land, to the seas and then evaporates into the atmosphere through the processes of evaporation and precipitation. 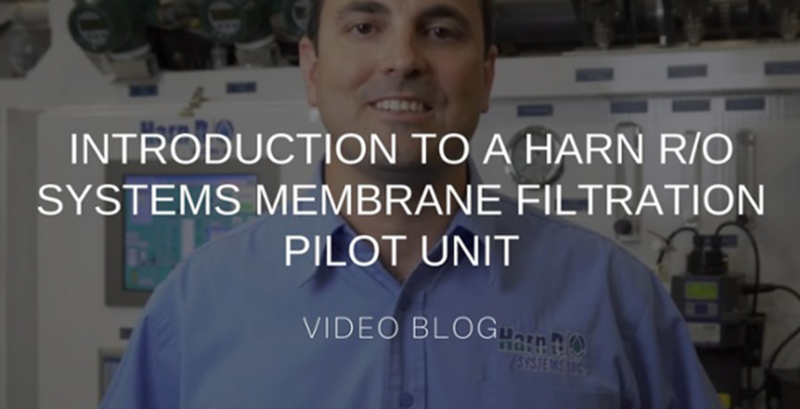 In this RO pilot video, Jonathan Harn, project engineer with Harn R/O Systems, introduces one of our membrane filtration (MF) pilot units designed to operate standalone or as pre-treatment to our reverse osmosis (RO) pilot units. 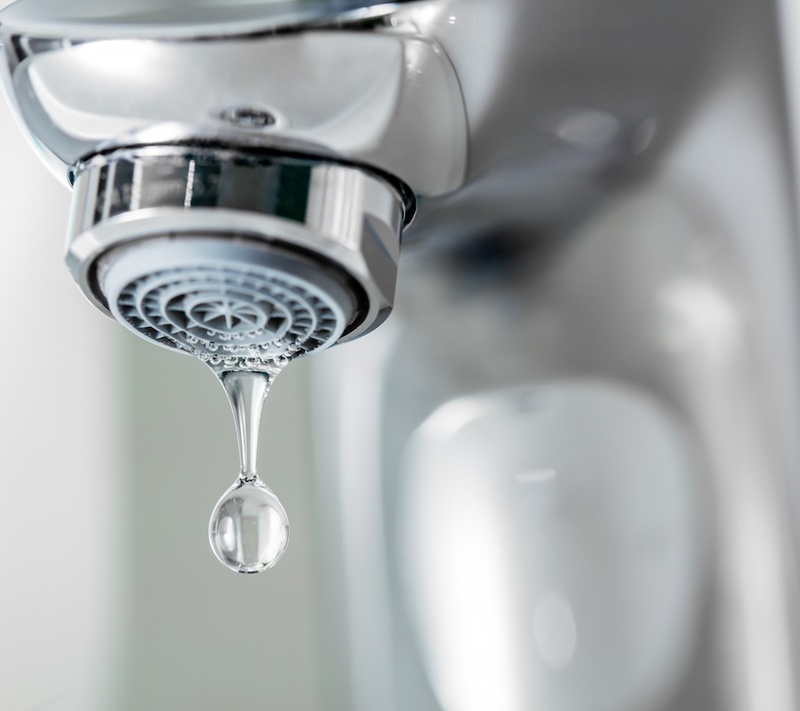 Membrane filtration is designed to remove suspended particles from water whereas reverse osmosis (RO) is designed to remove dissolved particles from water. Control Narrative: How Do Water Treatment Plant SCADA & RO Membrane Treatment Systems Communicate? 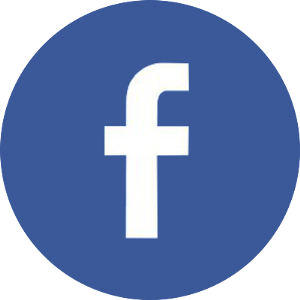 The following is a brief narrative describing the intended control strategy between each a Reverse Osmosis (RO) train and the water treatment plant SCADA system. It describes the control system we will supply and outlines the basic operation of a Reverse Osmosis skid and the required handshaking with the water treatment plant SCADA system. 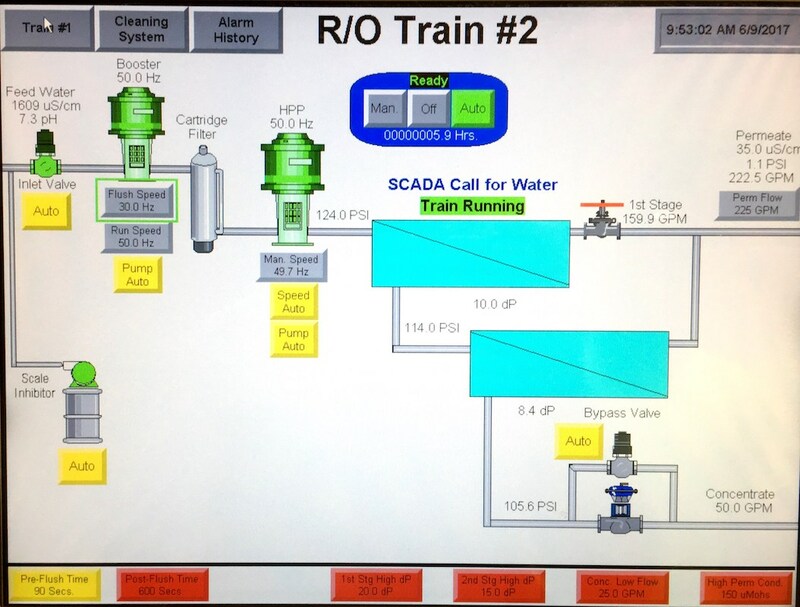 This narrative in no way encompasses all of the responsibilities of the water plant SCADA as we are not familiar with all of the requirements of the end user.